Wood background, chalkboard message, and fall leaves. Perfect for Thanksgiving! 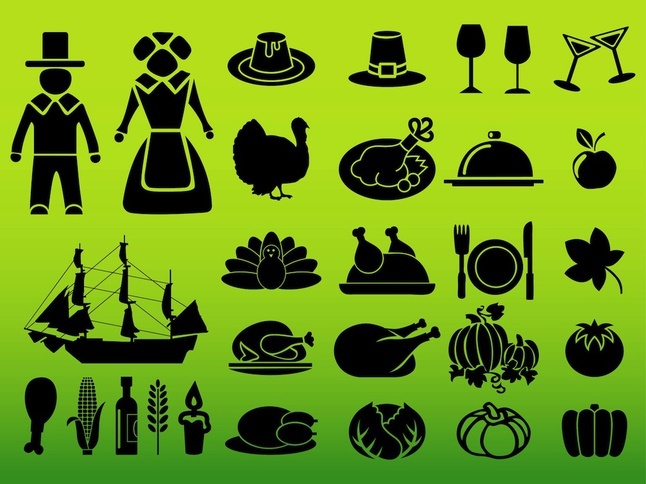 These Thanksgiving vector badges are spot on – they’ve got turkeys, cornucopias, pilgrim hats, and more. 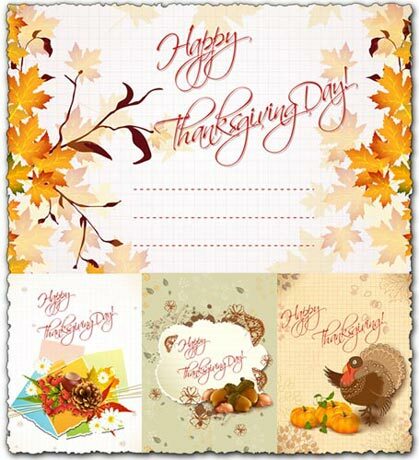 be sure to check these our – tons of stamps to use on Thanksgiving cards and designs. Pilgrim hats, ears of corn, pumpkins, and more. Looking for a trendy in style Thanksgiving pack? This one is full of hand drawn Happy Thanksgiving labels and decorations. 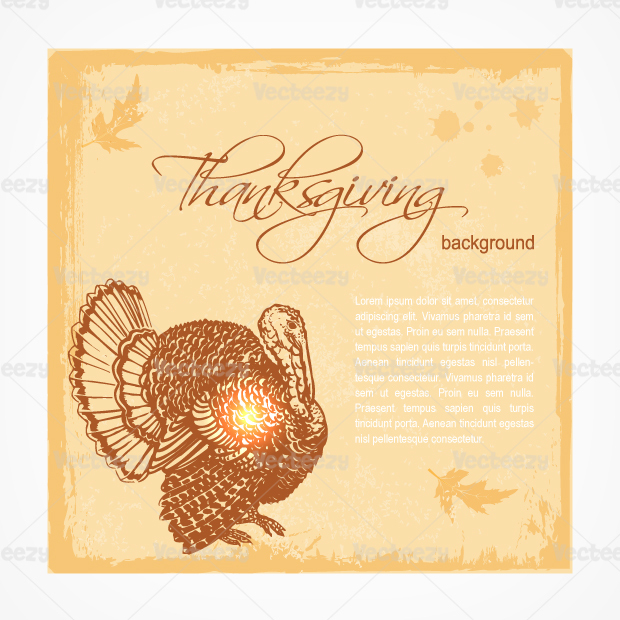 Check out this super high quality Thanksgiving background – perfect for so many projects. 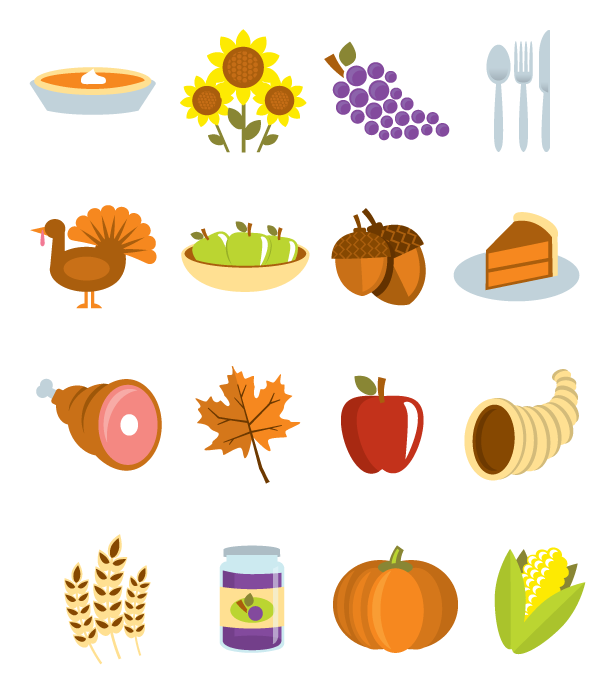 This pack has the classics – pilgrim vectors, wine goblets, fall leaves, pumpkins, and more. 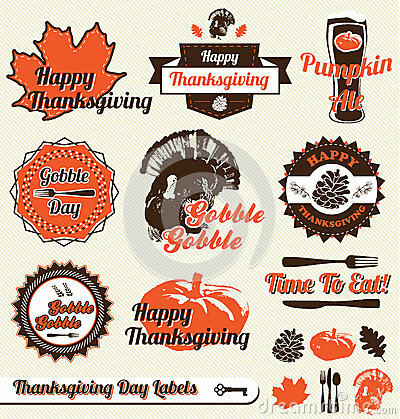 This Thanksgiving vector pack has it all! Looking for a bright and cheery way to show your thanks? 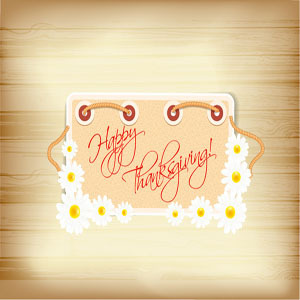 Use this floral Happy Thanksgiving vector card to spread the love. Get all the classics in one place with this Thanksgiving icon pack, filled with 16 must have fall items. 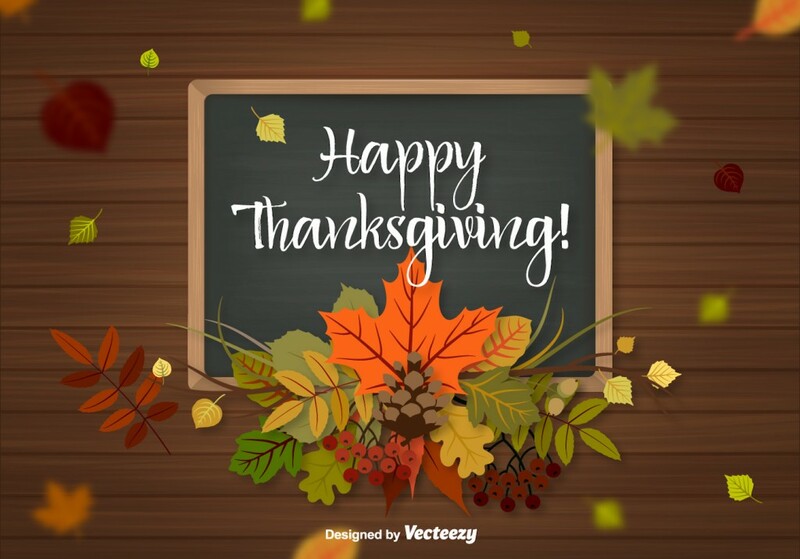 Pine cones, acorns, and fall leaves – this Happy Thanksgiving Day Vector Background would be the perfect way to spread the love and thanks this season. 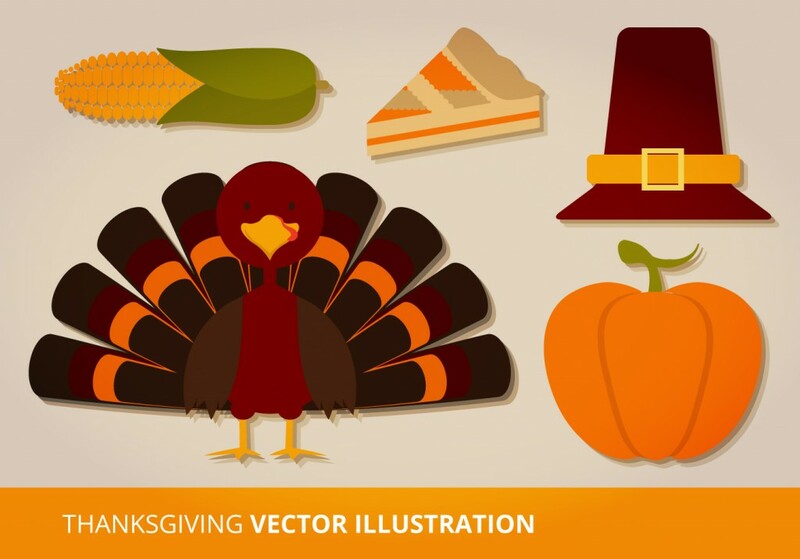 Add some fall leaves vectors to your Thanksgiving designs with this perfect autumn pack. Included are fall leaves outlines and colored leaves. Need a happy way to send out holiday cheer? 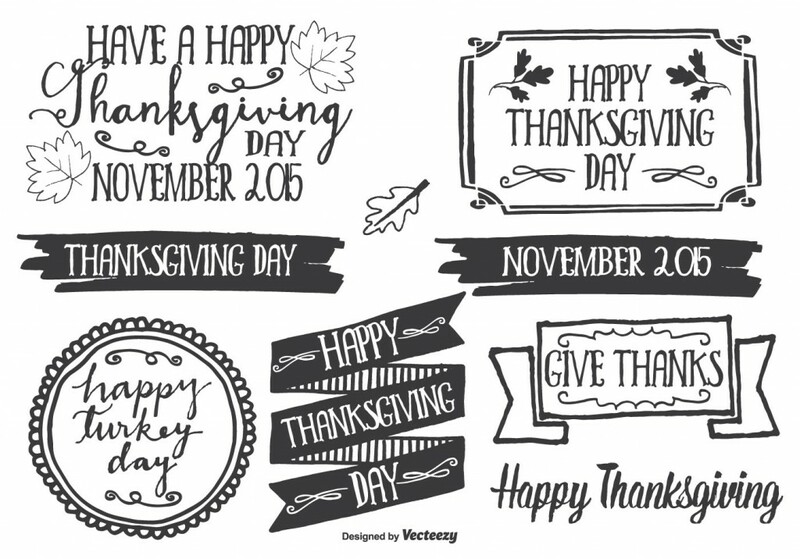 Check out these four Thanksgiving vector cards! Grab all the food and all the cuteness this Thanksgiving with these new cartoon Thanksgiving characters. Perfect for so many projects! 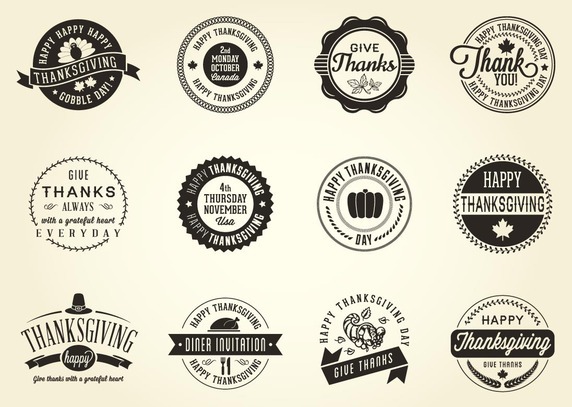 Get with the trends this holiday season with these new Thanksgiving vector badges and elements. 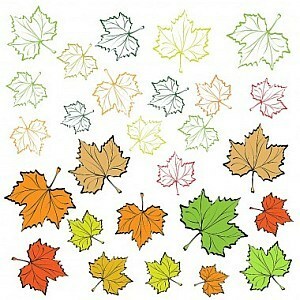 Included are 16 must have leaves, labels, and more. 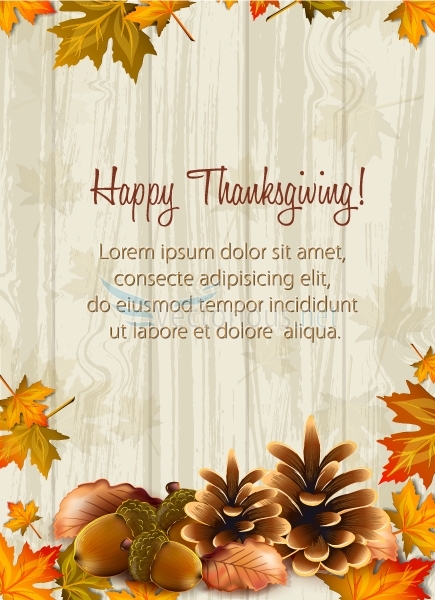 Last but not least, this elegant Thanksgiving vector will bring your designs up to a new level. 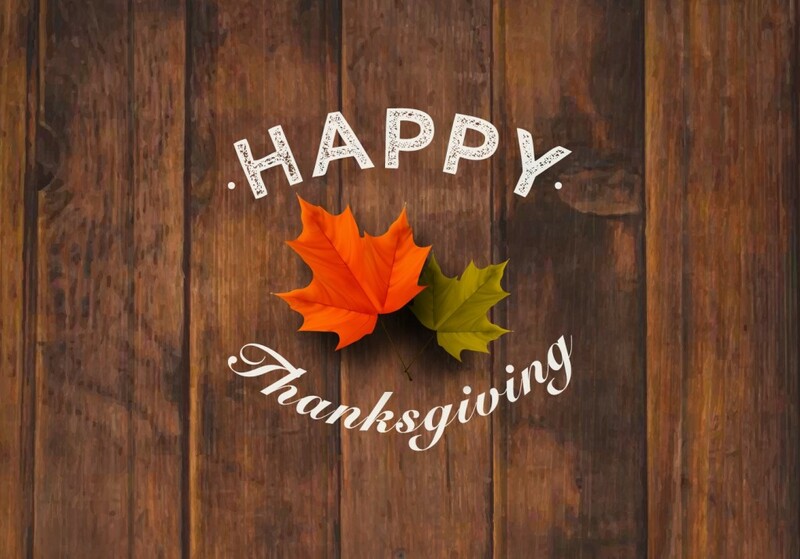 Spread the cheer and the thankfulness this season with these Thanksgiving designs. Happy Thanksgiving!! ← 76 Amazing Fonts Now Available in the November Font Bundle!